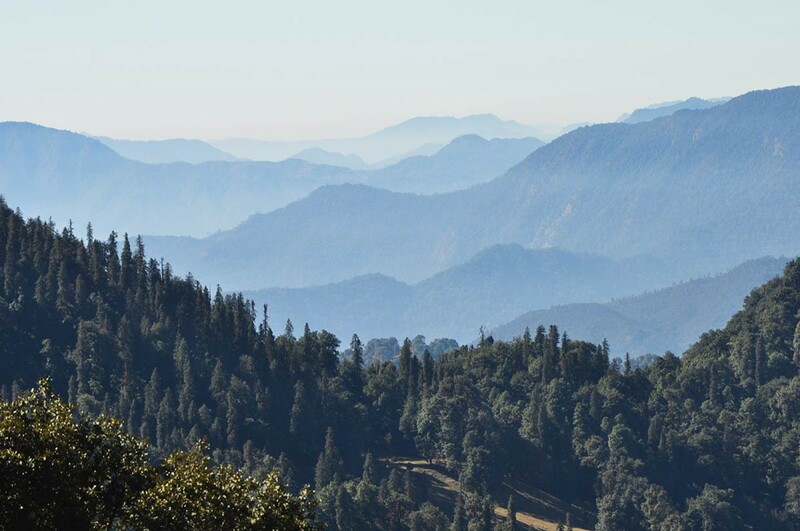 Mussoorie is a beautiful hill station in the Garhwal Himalayas with a commanding view of the Kedarnath peaks in the North, Bandarpoonch peak, Gangotri group of peaks, and Doon Valley. Within Mussoorie, places to visit are aplenty, from ancient heritage buildings to cobbled streets to walk through. 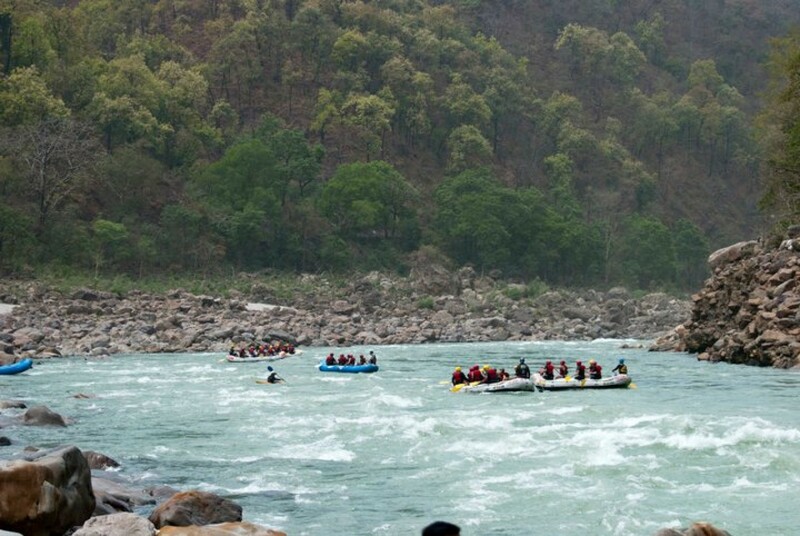 However, there are plenty of places to visit near Mussoorie that offer fun adventures and things to do. 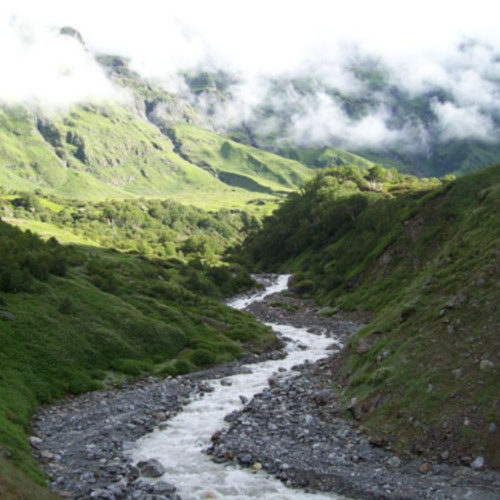 Trekking is one of the best things to do in Mussoorie. 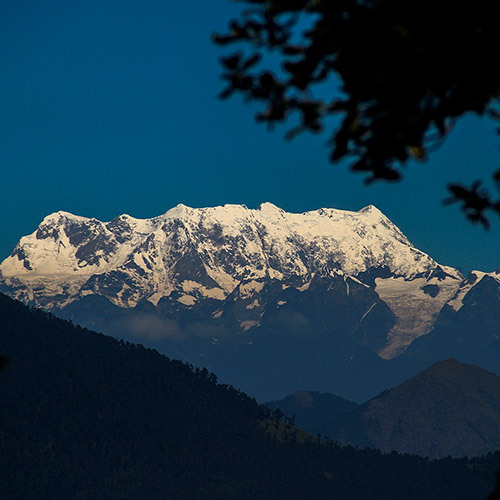 A trekking trail here takes you through a thick canopy of deciduous forests with alpine trees, with the mountains turning gold at sunset. 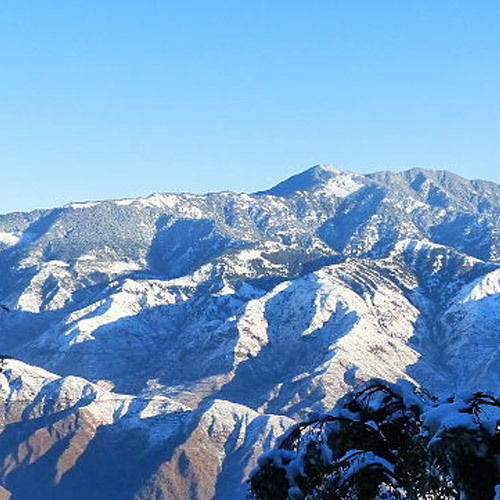 One of the best loved Mussoorie places to visit is the Nagtibba or Serpant’s Peak trek which is nearby. 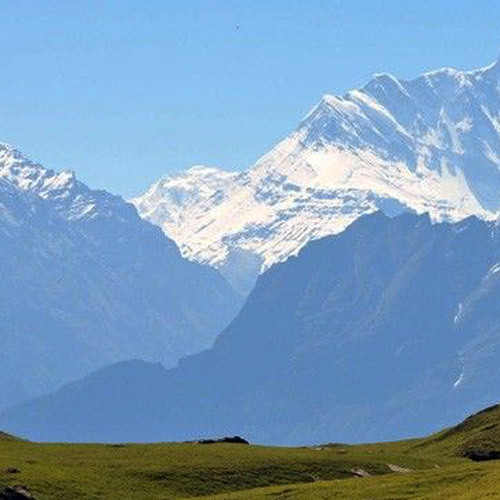 This moderately challenging trek starts at an elevation of 3500 feet and is perfect for newbies or those with some experience looking for new places near Mussoorie to explore. 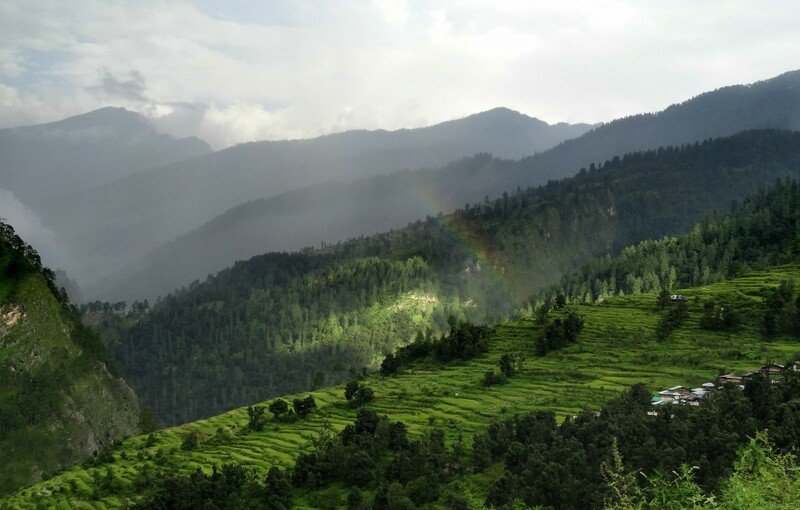 The Nagtibba trek gives you a pleasant mountain experience while it takes you through thick Himalayan jungle, streams and offers magnificent views of the Himalayas. 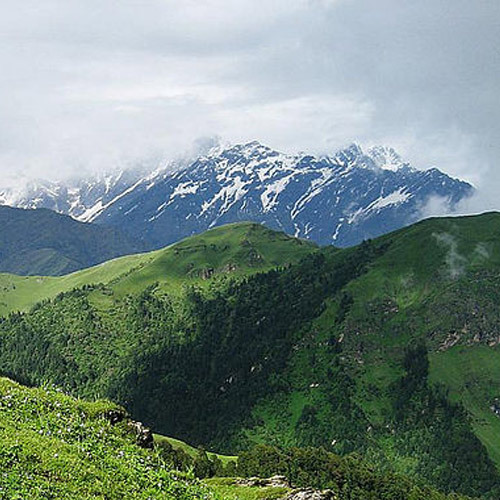 On this trek you’ll get some beautiful views of the towns nestling in the midst of the lush hills from high vantage points. 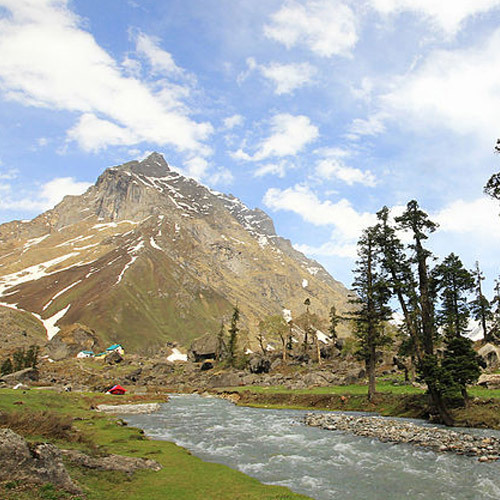 Camping is one of the things to do in Mussoorie that takes you out of civilization and into the wild. 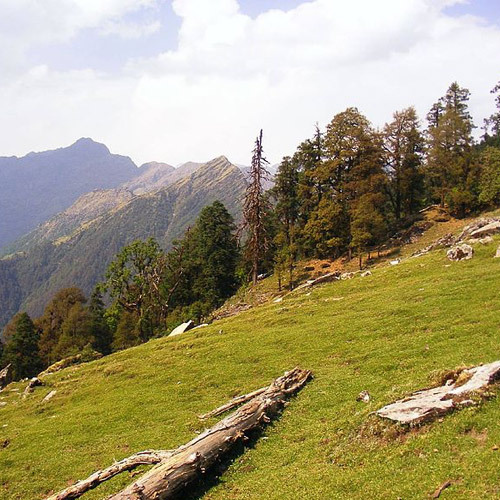 There are quite a few places near Mussoorie where you can combine a trek with a camping experience. 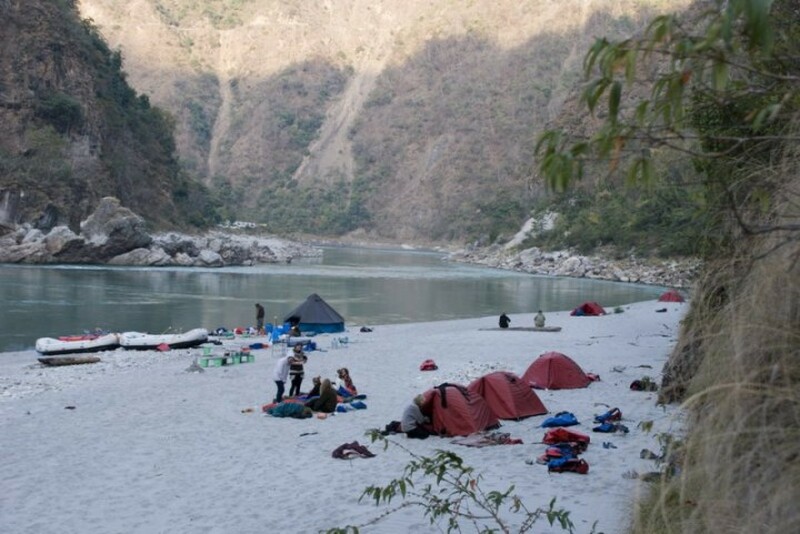 You’ll enjoy the comforts of cosy tents, warm sleeping bags, toilet tents, and a team of friendly guides, porters and help staff, combined with the wild experience of a bonfire under the stars, and the sounds of nature all around as you fall asleep. 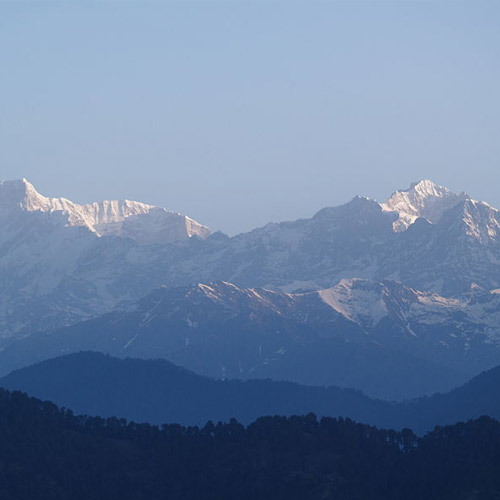 With its fairy tale scenery, Mussoorie is known as the ‘Queen of Hills’ and has pleasant weather for most of the year. 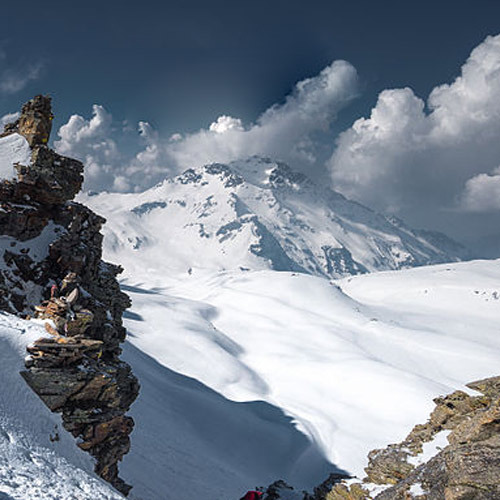 However, the best season to visit is in the summer from April to July.